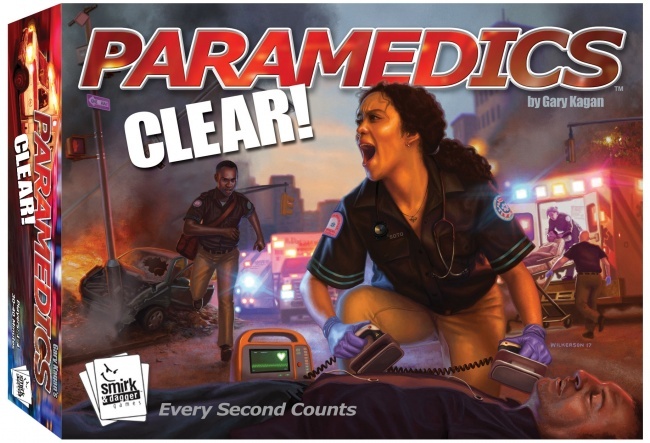 The tension and time pressure of rescue teams drives the action in Smirk & Dagger’s Paramedics: CLEAR!, releasing on September 6 after a buzz-worthy premier at Gen Con. 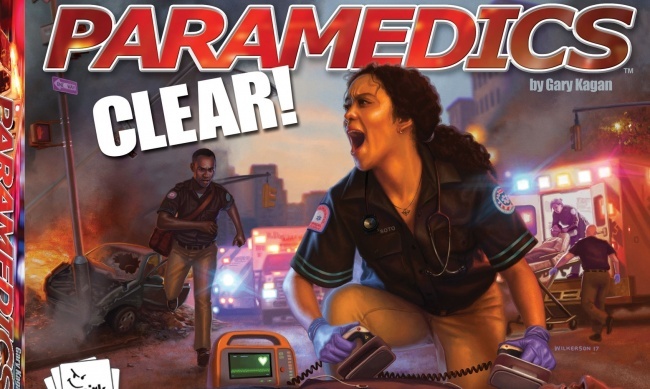 In Paramedics: CLEAR!, the players are paramedics sent to accident scenes in a race to save lives and help victims. Using the free smartphone companion app or other timer, they must beat the clock as they triage patients, acquire critical supplies to stabilize them, and transport them back to the hospital to earn points. 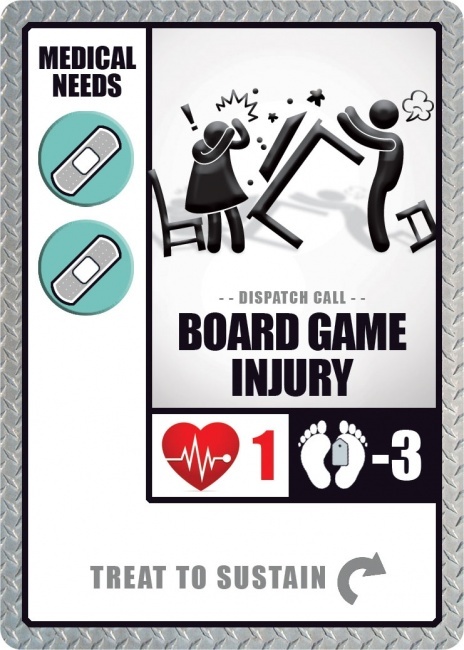 Critical patients add extra tension, as they must be stabilized before they succumb to their injuries, sending the to the morgue and giving players penalty points. Smirk & Dagger premiered the game at Gen Con, generating positive buzz and a favorable critical response. Curt Covert, the company’s founder, told ICv2 that the game received a lot of attention at the show from EMTs and other medical professionals, who praised the game for capturing the emotional experience of being a paramedic, while maintaining the tongue-in-cheek humor that Smirk & Dagger is known for. 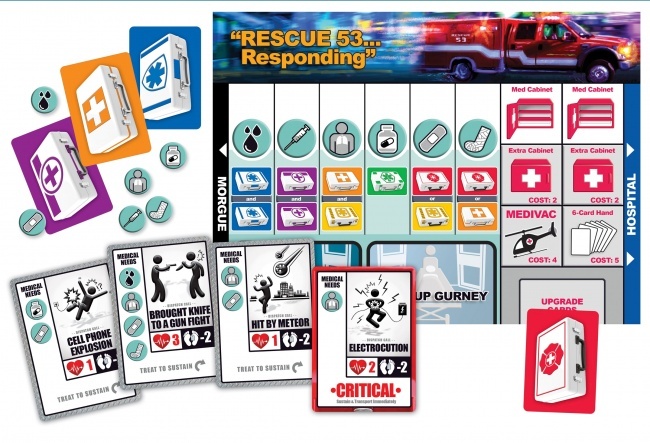 The game was created by Gary Kagan, and comes with 4 ambulance mats, 146 cards, and 89 tokens. A free downloadable app or other timer is also needed to play the game. Paramedics: CLEAR! 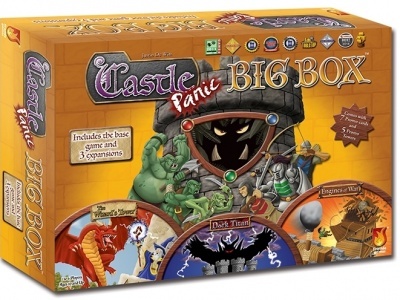 was designed for 1 to 4 players, ages 14 and up, and takes about 40 minutes to play. 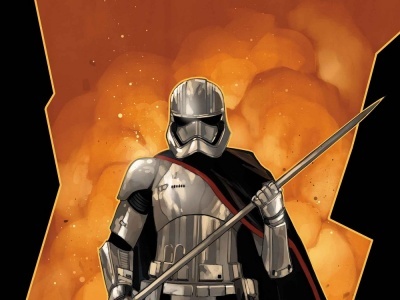 MSRP is $39.95. 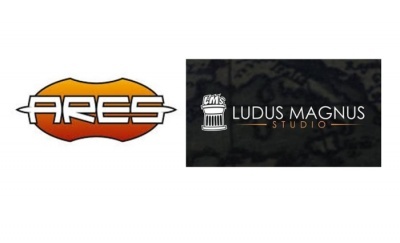 Earlier this summer, Smirk & Dagger entered into a distribution deal with PSI (see “Smirk & Dagger and Restoration Games Join PSI”). Paramedics: CLEAR! 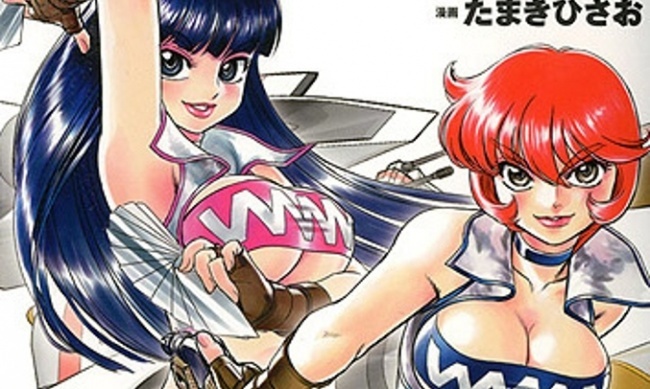 will be the first new title released under the new arrangement.